South Korean banks are coming up with various decision to limit services for customers who are using the virtual names on their crypto accounts. More than Seven months ago, the Korean government launched the Real-Name Verification system for Crytpo Traders. According to local media, 40-50% only of the total accounts are converted into real-name accounts, confirmed by the country’s four top crypto exchanges which are Bithumb, Upbit, Coinone, and Korbit. 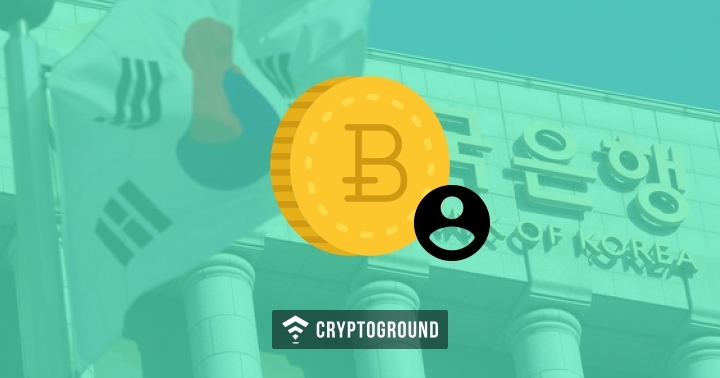 South Korean Government has put a limitation on virtual crypto account holders, virtual crypto account holders can now no more deposit Korean Won into their accounts, however, they can withdraw them. The Government has asked every crypto exchange to use the real-name system for account creation and account holders verification. Yet, it has found that only the top four crypto exchanges of the country are able to offer real-name conversion services to their customers. "Although the name verification service has been in operation [for] more than half a year since its inception, the conversion rate to the real-name verified accounts for each exchange site is only 40 to 50%." How to convert virtual account to real name account? To convert virtual account into a real name account, trader needs to open the account at the bank which has a real-name conversion agreement with the exchange. Bithumb has the agreement with Nonghyup Bank, and so far, Korean banks are only providing this service to the top four exchange of country. The information given on the crypto exchanges will be matched with trader’s bank account to verify the real name of the trader. However, it has found that many investors are not using real-name accounts and are using the won money to invest back in the exchanges. Bank’s official told the news outlet that customers who are continuing using the virtual crypto accounts are at higher risks of money fraud, and it is essential to add bank accounts to increase the conversion rate. "Banks will take measures to limit services unless they (customers with virtual accounts) switch to real-name verified accounts by a certain date. After a certain point in time, [if] new real-name verified accounts are not issued, some restrictions on the Korean won deposit/withdrawal will be considered." What do you think of the measures taken by the government to secret virtual accounts into real-name accounts?